We could only wish that true Monkey Farts smelled as delightful as this! 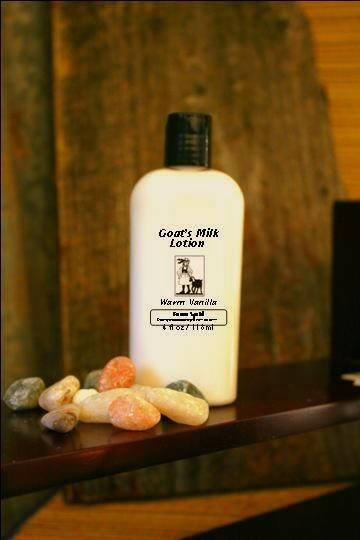 We blend yummy things that monkeys eat – Banana, Mango, Papaya, Coconut & Pineapple plus a hint of Vanilla to create this unique and complex fragrance. 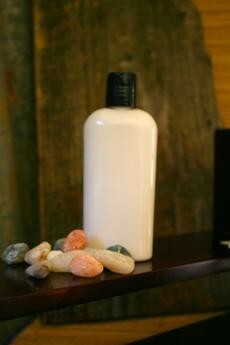 Very popular lotion – not just because it has a fun name – but because it smells soooo good! 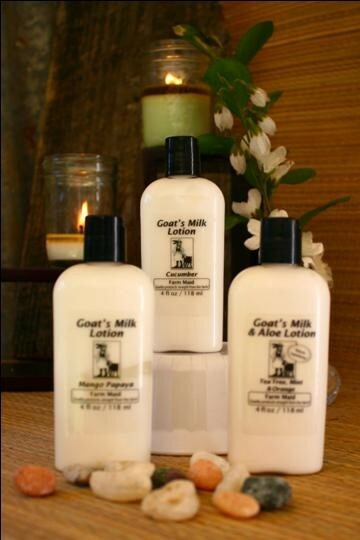 Our hand crafted Goat’s Milk Lotion is a natural way to moisturize. It soaks into skin quickly with no greasy feeling. 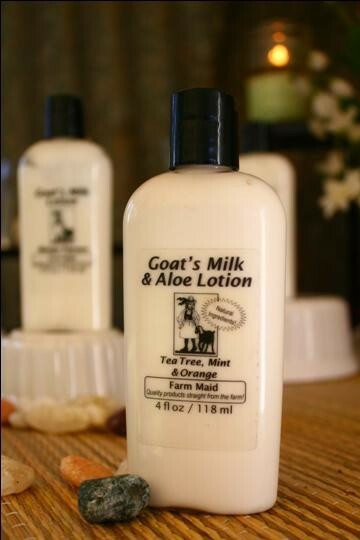 Plus you get the added benefits of goat’s milk and soy lipids! Ingredients: Water, Soybean Oil, Goat’s Milk. Shea Butter, Emulsifying Wax (Cetearyl Alcohol, Polysorbate 60 – Vegetable based), Preservatives (Propylene Glycol [and] Diazolidinyl Urea [and] Iodopropynyl Butylcarbamate) (Paraben Free), Vitamin E. May Contain Fragrance.